My coffee maker stopped working a few months ago. I debated buying another, then saw this in the catalogue. It works wonderful, and the house smells of fragrant coffee in the making. Love that! 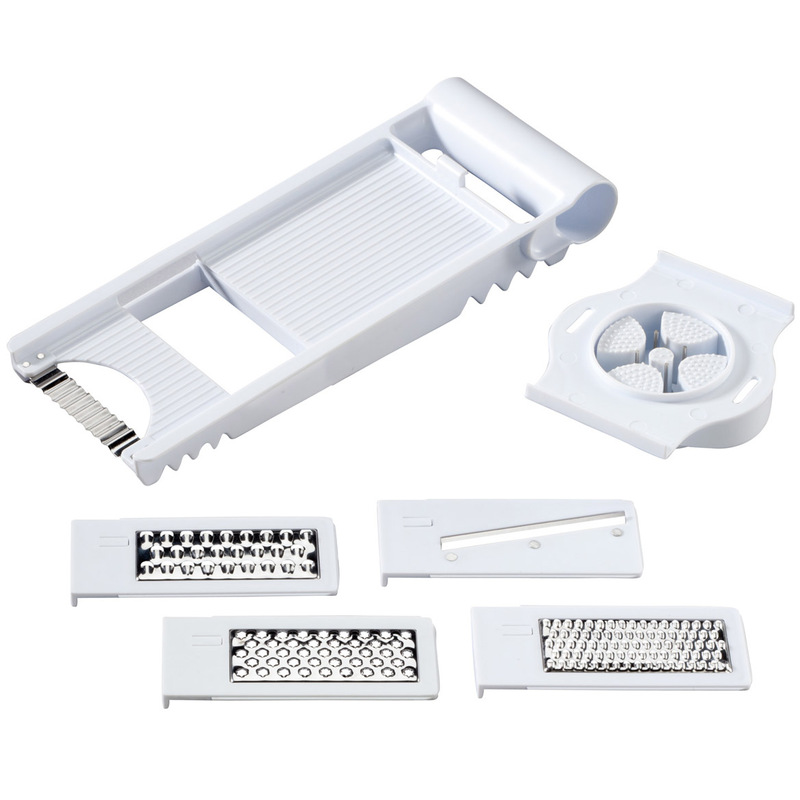 It is high quality material, and the handle juts out on the bottom, so you don't have to worry about getting burned on a hot handle. The coffee is strong and taste great. And I can mix it with a little water the next day and save the electricity of making a fresh pot. In 41 years of marriage we have been through one electric percolator and three drip coffee makers. The electric percolator was a wedding gift and lasted 14 years. I have not had a good cup of coffee from my kitchen since it broke. Until now! 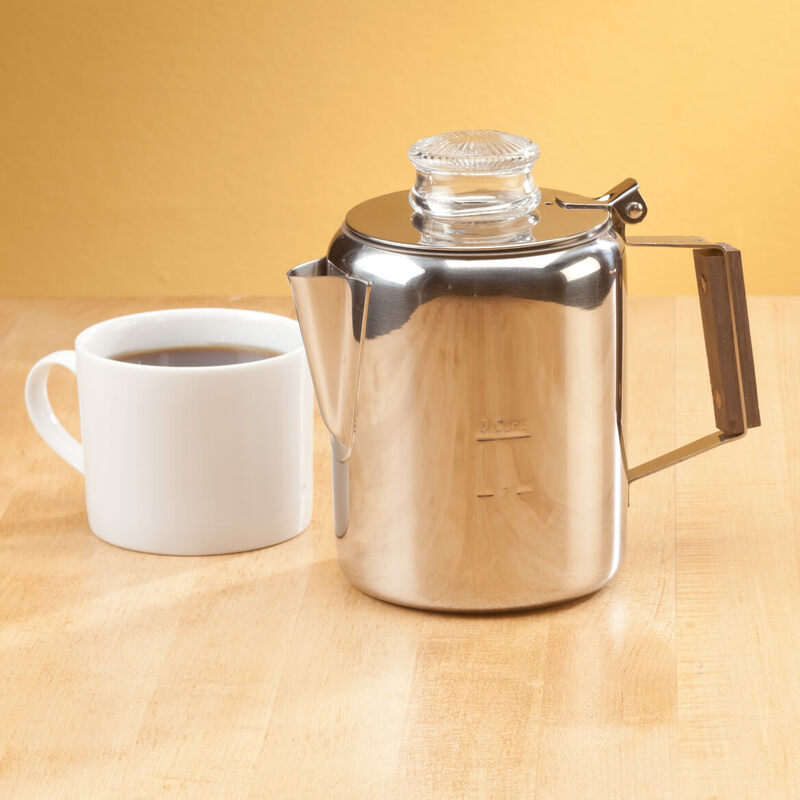 WOW, this little percolator makes good, rich coffee like coffee should taste. I am a first time user of this classic percolator. Did not take long to figure it out. Since my teapot also needed replaced I can use this little pot for boiling water. I got a 2 for 1 item! Use a coarser ground coffee that will not fall through the basket. Use a burr coffee grinder and a setting between a drip coffee maker and a French press. Don't perk the coffee for over 3 minutes. Want great coffee...buy this product. Had been looking for a stove top percolator for ages! It was a gift for my (Italian) mother-in-law who was estatic when she received it. Made of good durable quality. Not the cheapy looking aluminum. A little pricey for a 3 cup but she loved it and that made me happy. Makes great coffee and heats water for tea and other things like ramen noodles, etc. Better than a coffee maker and doesn't burn out. It makes hot, full-bodied coffee that tastes better than a coffee maker and will not end up burning out. in size it's a bit too small for standard stovetop gas burners.i have a small burner so it didn't make a difference.i think it was a bit expensive but it was worth the price because it's exactly what i was looking for. Stainless steel, the way to go. Only complaint is my fault. Should have ordered larger size. I've been searching for this coffee pot! I have been searching for a pot like this and was happy when I finally found it. I do like it very much and use it every day. However, because the lid is attached, the pot tips over very easily until it is filled with water. I would have liked the lid to be removable. I bought the three (3) cup pot. The idea is GREAT, and the design is good, it's been a long time in coming. However, it needs a competent designer to re-work it so it is actually functional, then it needs to be quality constructed. They are so close to a great item with this! Also, be careful washing this coffee pot, it has many sharp edges! This item is made in China, I don't like products made in that Country. I like making coffee rather than using instant coffee. AND the pot is stainless steel means no metallic taste to the coffee. A percolator like this can be used on an open fire (if you are careful), and that is what I wanted. this is like the pot my dad made coffee with and it was delicious. I'm sure this one will bring back that memory to me. You have what I was looking for. So my wife can have a cup of coffee when we go camping. Like the old fashioned look. Love it!! I HAVE BEEN LOOKING FOR THIS TYPE OF COFFEE MAKER FOR A WHILE. I want a coffee pot I can make coffee in if our lights go out. Most dependable coffee maker there is. 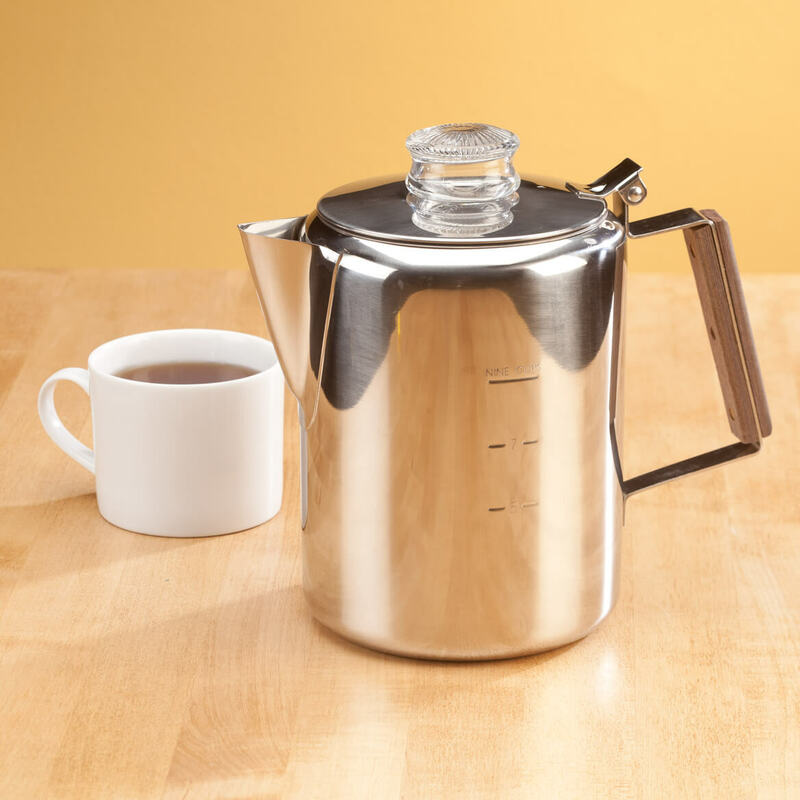 I've been searching for a small stove top percolator coffee pot for many years, I came across this one by accident, I have the same pot in 9 cup so I'm familiar with the product. IT WORKS! I have a friend who is 89 years old and will only drink coffee made on the stove top in a percolator. She was thrilled that I was able to find this small size for her. I only make one or two cups of coffee a day and have been searching for a small percolator. This is the perfect size for me. Like some of the olden days things we use to use back in my younger days. I have been looking for a small coffee percolator for a long time. I think percolated coffee tastes fresher and better. I can percolate the coffee at various strengths: strong, medium, or weak. I own one. My sister came to visit and she loves it. This one is for her. prefer brewed coffee as opposed to quick made coffee. I've been looking for a stovetop percolator for some time. To have 3 cups coffee ready when I need to drink it. I love the coffee from this percolator and brings back memories. I was looking for a stove top percolator 6 cups and Walter Drake was the only place that had it. Need pot to use with tea bags. 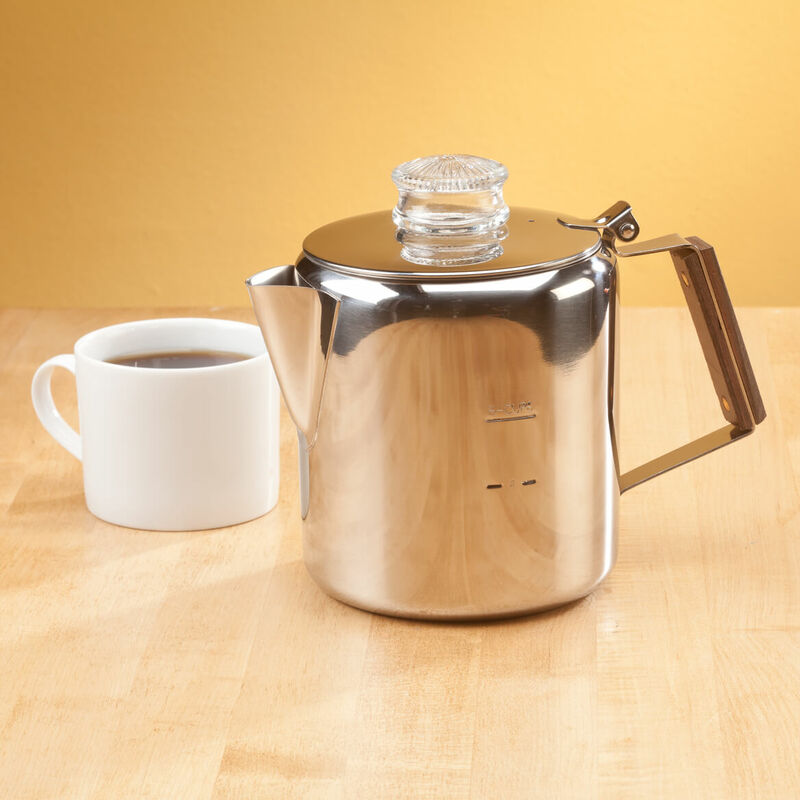 I like that this percolator is all stainless steel (18-8) with a glass top. The small size sounds perfect to make 1 cup. This is just what my dad was looking for. the good recommendations by other purchasers.And also because it's stainless steel, not aluminum. We go camping a lot and I needed a coffee pot to use when we were dry camping and didn't have electricity for the electric coffee pot. Where can I get the glass top? BEST ANSWER: Thank you for your question. 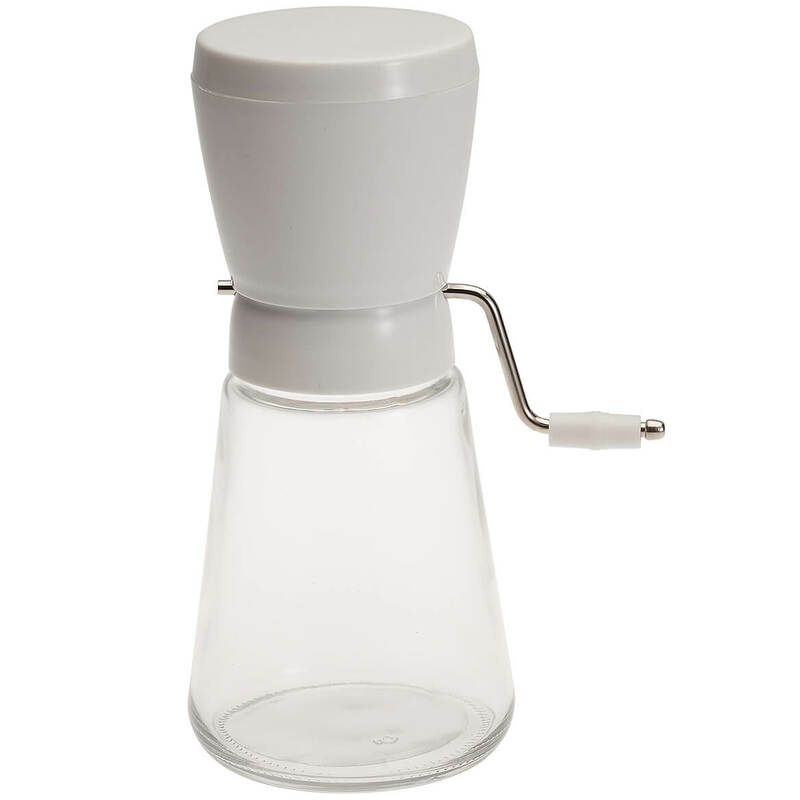 Unfortunately we do not carry the glass tops, but they can be purchased anywhere coffee pots and accessories are sold. We hope this information will be of help to you. BEST ANSWER: Thank you for your question. The 3 cup would be 18 ounces. We hope this information will be of help to you. Shoot, the one I ordered will be too small I'm afraid. BEST ANSWER: Thank you for your question. 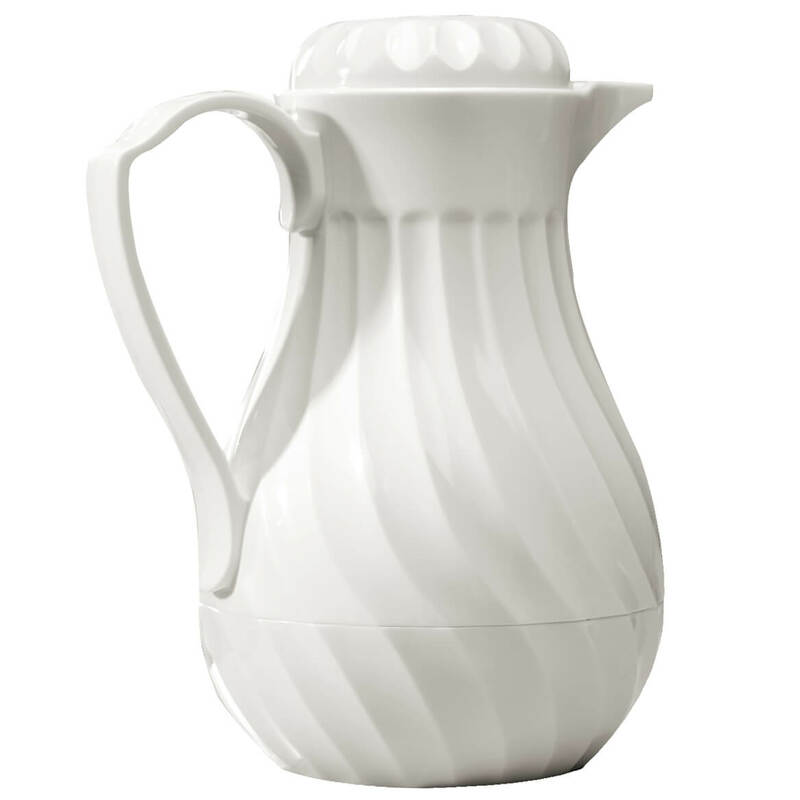 We do not carry any of the glass percolator top replacements. 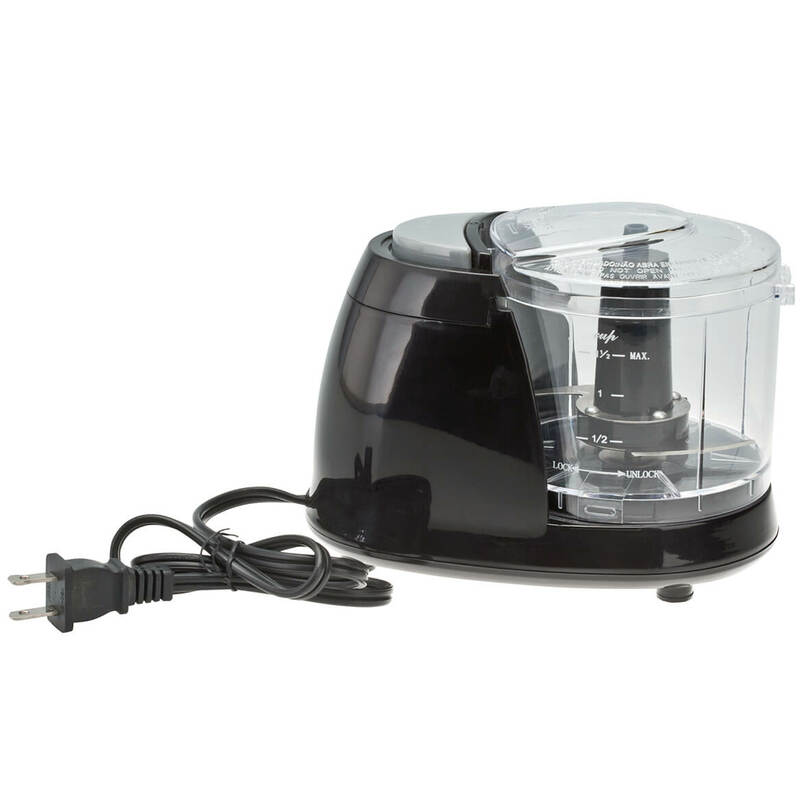 They can be purchased at any coffee maker or coffee maker accessories store. We hope this information will be of help to you. Is it a non-electric percolator? BEST ANSWER: Yes, this is a non-electric percolator. 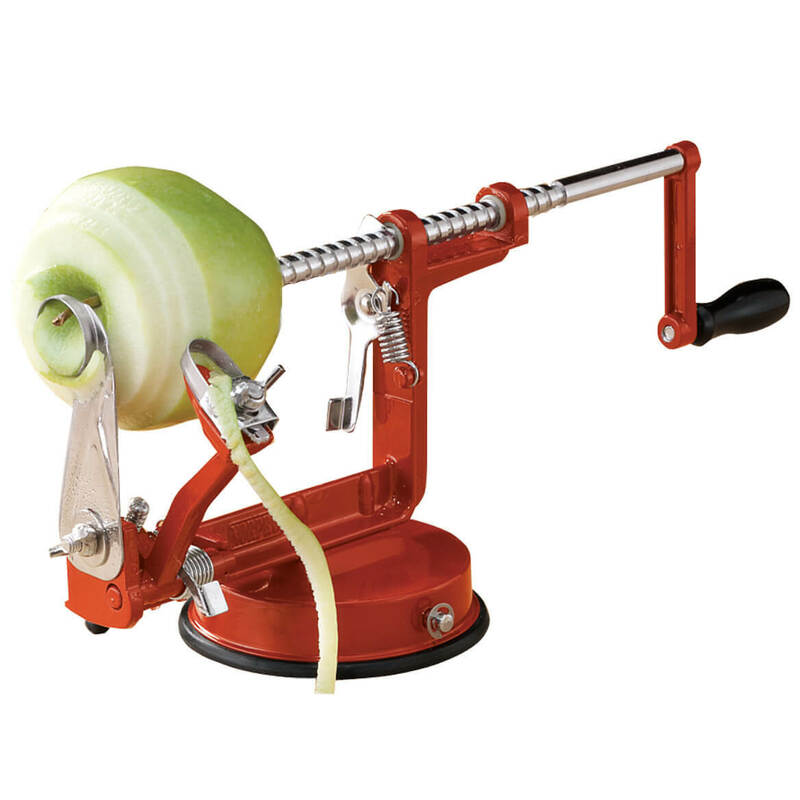 I did find that it works better without the strainer over the grounds. I really like that the handle is so wide at the bottom. This design keeps the handle cool for pouring. I am very pleased with this percolator. Can this be used over an open campfire? I don’t see why not. I’ve used it over an open flame on my gas stove. Yes you can use it over an open fire or on a wood stove. On the 6-cup percolator, is the basket made of stainless steel or aluminum? BEST ANSWER: Thank you for your question. The percolator is made from stainless steel and the basket is made from aluminum. We hope this information will be of help to you. Thank you for your answer. I'm looking for one with a stainless steel basket, but I appreciate the feedback. I am trying to order the replacement top for the percolator, number 342001, as listed in the catolog, but apparently is the wrong number? BEST ANSWER: Thank you for your question Unfortunately the replacement tops have sold out. We no longer have inventory and are not expecting further shipments from the supplier. We hope this information will be of help to you. How do I order replacement top? BEST ANSWER: Thank you for your question. Unfortunately we do not carry the replacement tops. We hope this information will be of help to you. is it electric or not ? Where can I find the same .... style BUT electric ? BEST ANSWER: Thank you for your question. This particular percolator is non-electric and works on your stove top. 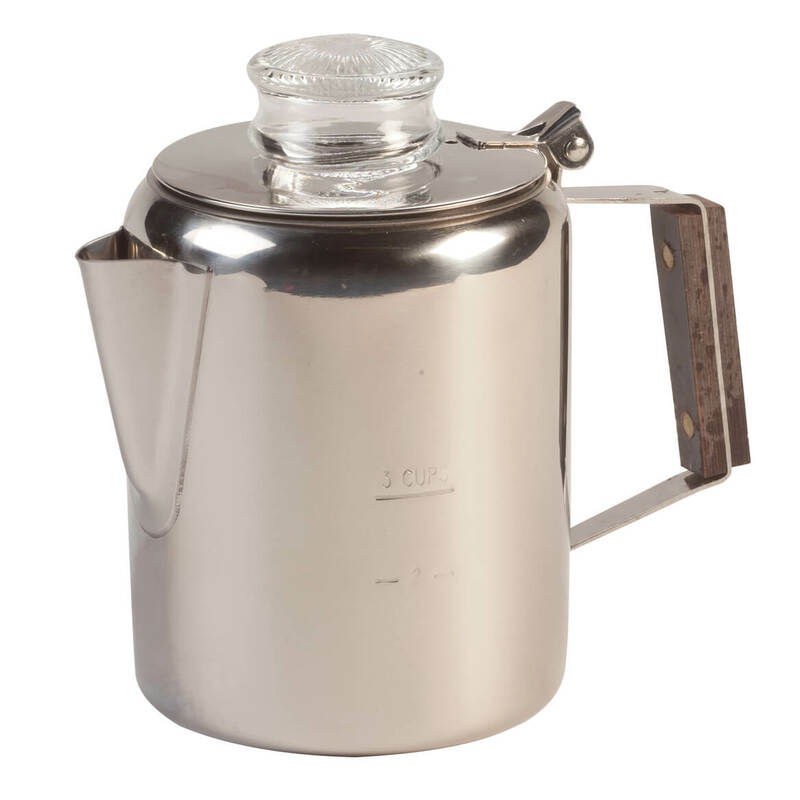 We do offer an electric percolator as well-the Presto Stainless Steel Percolator, item 345513. Enter that item number in our Search box, then click the Search button and it will take you directly to the product page. We hope this information will be of help to you.